A real estate transaction is a complicated deal which includes many parties such as the vendor, the bank, the lawyers, and the municipality, with each having a vested interest in the transaction. 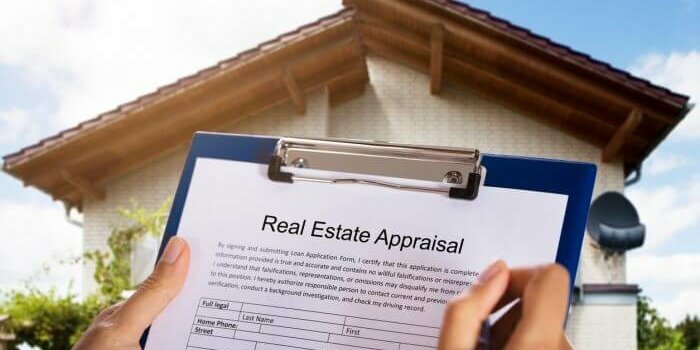 A property appraiser analyzes all the critical factors, to help ascertain the correct value and provide you with the professional insight to make an informed decision. 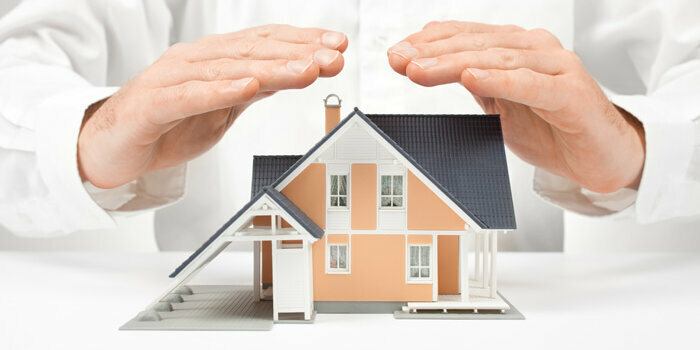 A trusted property appraiser is an advocate who ensures that your interest in the property remains protected at all times. Provide knowledge of legal disputes concerning the property, the verification of damage claims for insurance purposes, and determination of a property’s value during an expropriation process. 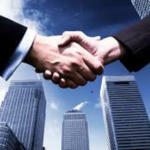 Thus, it becomes crucial to select a reliable property appraiser who ensures that your best interests are represented. They help you determine the true value of what you are selling or buying. Conduct an in-depth research: It is important to perform exhaustive research before hiring New Jersey property Appraisers. 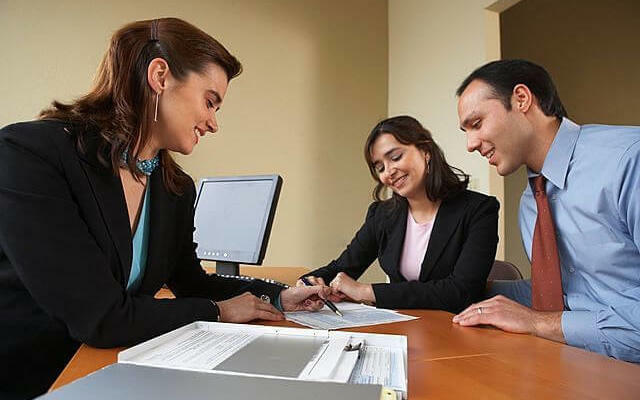 Gathering references from your attorney, real estate agent, accountant, or attorney can help you make a quick decision. Experience: Hire a property appraiser who has experience in appraising the property that you are dealing with. A firm with years of experience in dealing with a variety of properties can help you seal the deal in your best interest. If you are looking to buy or sell a property in the New Jersey area, find local New Jersey Appraisers who have ample experience and knowledge of the local area. Knowledge and education background: It is prudent to select a property appraiser who possesses the necessary state licenses and has had formal training to perform property appraisals. If possible, learn about the qualifications and area of expertise of the appraiser to be a better judge of their proficiency and capability. Adhere to the code of ethics: Find a trusted appraiser who follows all the guiding rules and professional standards. The preservation of the highest standards of integrity and ethical principles is vital to the responsible fulfillment of commitment. Property appraisers who are experienced, knowledgeable, geographically competent with your neighborhood, and trained in appraising complex transactions should always be your first choice. 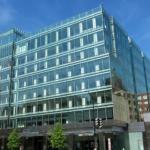 How to Purchase Commercial Real Estate? by Robert Clifford	October 6, 2015 0 Com.